I had been anxiously waiting for this book, since I’m a huge fan of Mark Lawrence, and his was hands down the best book I have read in 2016. See my review. 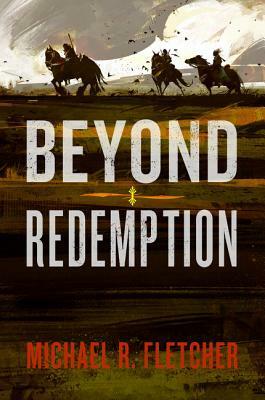 I had been looking forward to sequel to Beyond Redemption, and it turned out to be more glorious than I expected. 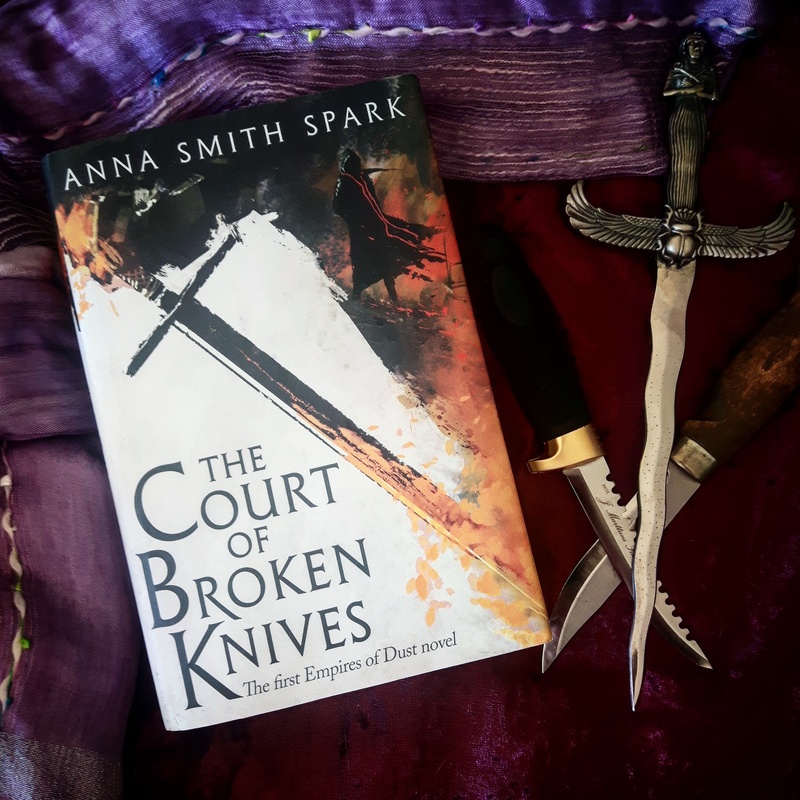 Superb characters, excellent prose and a superb grimdark setting, this was definitely the best grimdark I have read in 2016.See my review. I picked this one up after it made it to the SPFBO semifinals and Mark Lawrence recommended it. 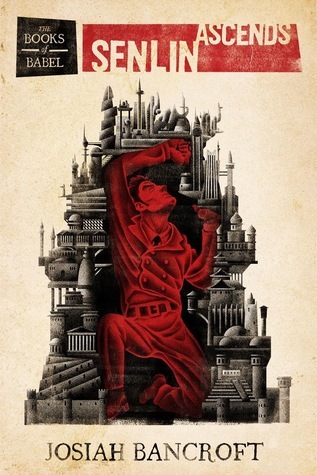 I normally read fantasy in pre-modern settings, but I have been curious about steampunk and Senlin Ascends turned out to be quite an excellent choice. It’s very different from the usual genre fiction, leaning more towards literary fiction/magical realism, but steampunk to the core. I can’t recommend it enough. See my review. 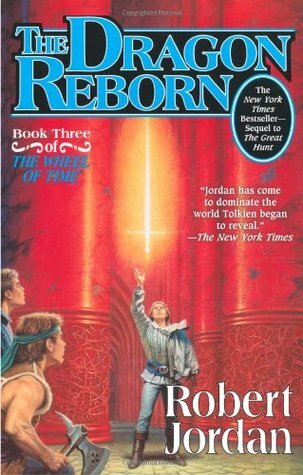 I have been wanting to get into the Wheel of Time and finally managed in 2016. Never too late to read the Eye of the World! 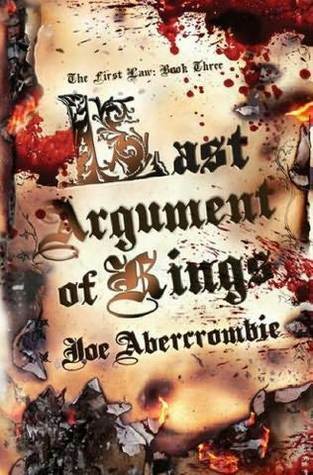 I loved it so much I am planning to re-read already after I finish the whole series. See my review. I will cheat and put the whole trilogy here. I loved these books to death, though it is quite a heavy read and you need to read something funny afterwards to get out of the intense melancholy it gives you. See my reviews for book #1, book #2 and book #3. 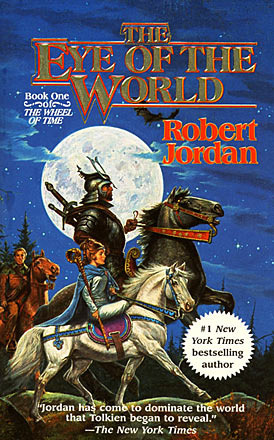 The Eye of the World got me hooked and this book got me addicted to the Wheel of Time. The way Jordan unfolds the world and the characters is truly stellar. The length of the series may be intimidating, but it’s such a great joy to slowly explore the eormous diverse world, you gotta read it to see how awesome it is! See my review here. 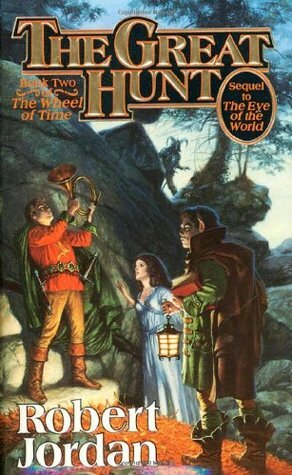 Book #3 of the Wheel of Time distinguished itself with the non-Rand POV’s and the impressive character development while showing the plethora of diverse cultures and lands. 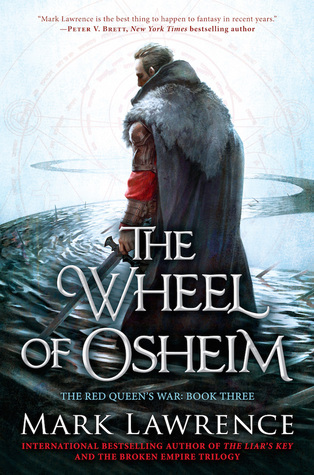 Matt’s slow character development reaches the level of awesomeness I have a hard time describing with words and the Aes Sedai world has the supreme dose of magic all epic/high fantasy fans will love. 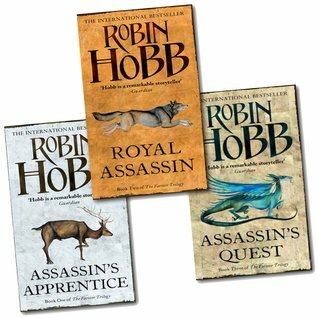 Character development and depth in general is some of the best I have read in fantasy to date. See my review here. 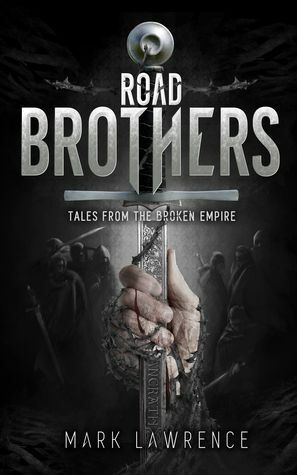 This indie published collection of short stories from the Broken Empire explores the various side characters in depth and gives a good glimpse to their background stories. I greatly enjoyed this book, it was like meeting old friends again. See my review here. 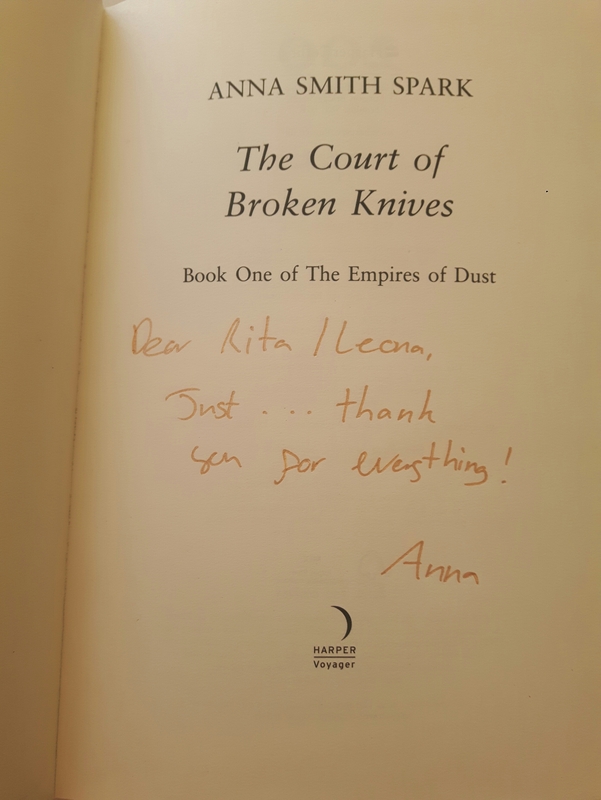 I am a huge fan of the First Law Trilogy and this book made a superb ending with fireworks and lots of twists. See my review here. 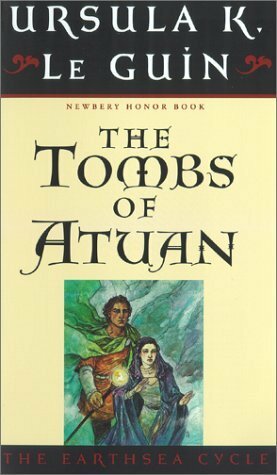 I am glad to read the first two books of the Earthsea Cycle, and liked this book more than A Wizard of Earthsea. Perhaps it was the gritty, melancholy atmosphere, or the awesome female protag, but Earthsea is definitely a must read for all fantasy fans. See my review here. When you’re a kid, you can point at pretty much any object, blurt out what it is, and people will cheer and pat you on the back and tell you how smart you are. It’s a great feeling, all that praise. You get addicted to the approval and accolades. But somewhere in your forties people suddenly become less impressed. You can point at a tree, yell, “Tree!” and no one is impressed. Sure, if you know exactly what kind of tree it is (Oak tree!) you might buy yourself another few weeks. But people soon tire of that too. Particularly as it may have been a maple tree. Eventually you learn to live without the constant praise and adoration of your fellow humans. Yeah, your life is shallow and meaningless and you’re no longer quite convinced you’re as clever as your mom told you, but you soldier on. Maybe you do something particularly clever at work once like remember to label something correctly and your boss says “Good job” but you don’t really care. Maybe if she clapped and jumped up and down and got all giddy about it you might get some small taste of that old rush. But she won’t. And if you ask, she’ll look at you like you’re a nutter. And then one day you write a book. It takes several years to write, twice as long to edit, and three times as long as that to find a home with an indie publisher. You’re pretty pleased with it. I mean, how often do you actually complete a task like that? In truth, this is the beginning of the end. You’ve started down that slippery slope to soul-destroying addiction. When you read that first glowing review, a rush of that old pleasure slams through you. You’re three all over again and someone is raving about how awesome you are! More reviews come in and you bask in the praise of the good ones and plot terrible deaths for the fools who wrote the negative ones. Eventually the reviews stop coming in as it’s a tiny publisher and you’ve done a terrible job of promoting your book because you thought that’s what publishers did. You probably won’t clue in until your second book isn’t selling well, but that’s another topic. You read the old reviews over and over but it’s not the same. They’re nice but you don’t get the same rush. You need a new kick! So you write another book. This time, because you somehow accidentally learned a ton of stuff during the editing of the first book, this one sells to a big publisher. More reviews come in. Hundreds! You get to pretend you’re three all over again, and for many months you are constantly receiving praise for your efforts. Eventually, even that deep well dries up and you have to write another book. And another. And another. It’s too late. You’re a junkie. I gotta go now. I’m jonesing for a fix. 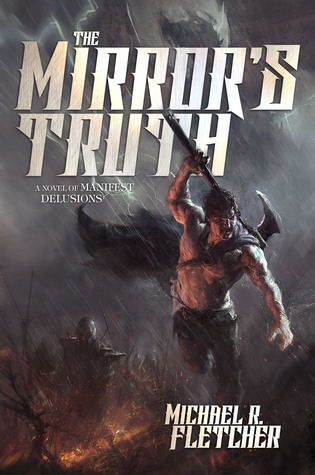 The Mirror’s Truth just came out and is still getting reviews. Oh, fresh reviews! Does it get any better? The Mirror’s Truth is the second book of Manifest Delusions. 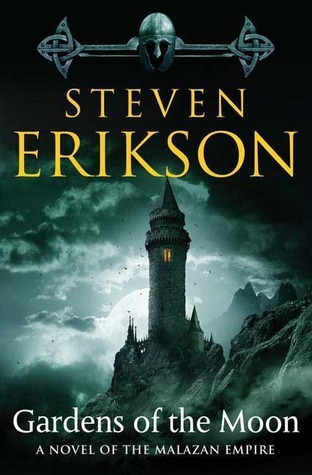 First book is Beyond Redemption, which was critically acclaimed and well liked by the grimdark community. See my review here. The Mirror’s Truth is even better and the characters and plots are truly stellar. My review is coming soon. 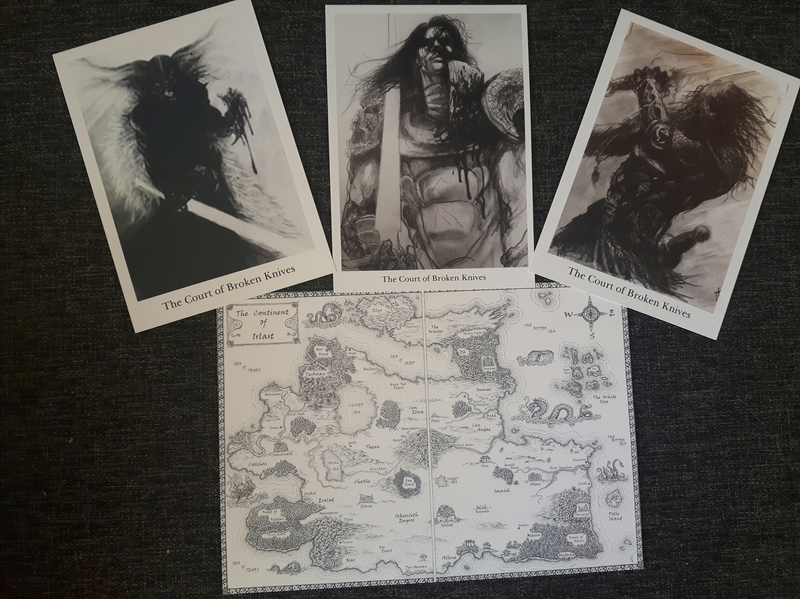 Click the images to order the books. I will still post book reviews here, but I’ll write the detailed Grimdark book reviews on Grimdark Alliance from now on.